>> Power, corruption, revenge… Falling in love sure is hard . 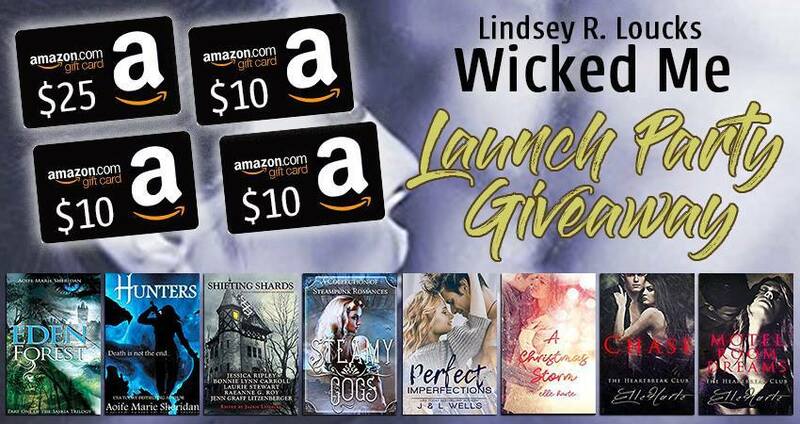 Get #WickedMe Today! 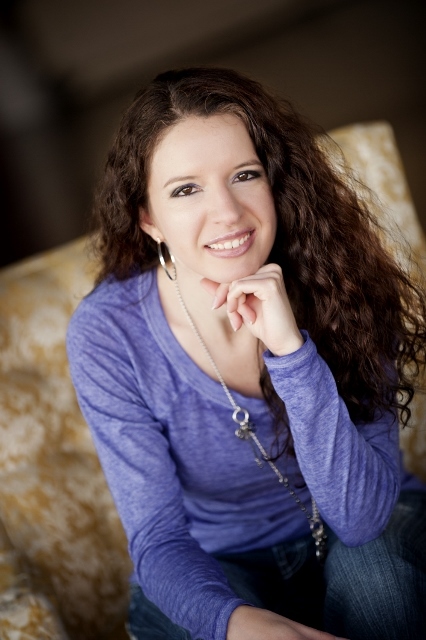 Power, corruption, revenge… Falling in love sure is hard . 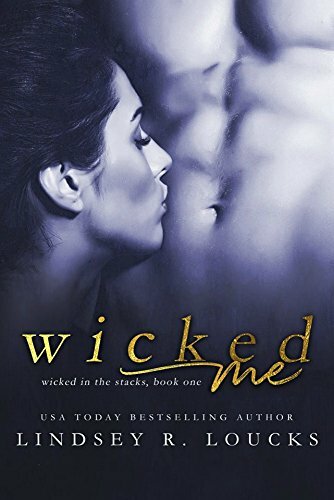 Get #WickedMe Today!